When it comes to installing anti virus software, the first thing that might come to mind is the well known antivirus software brand ‘Norton’. You may know it as those random pop ups that appear at every inconvenient moment. Surely there’s another software out there that does the same thing, if not better!? 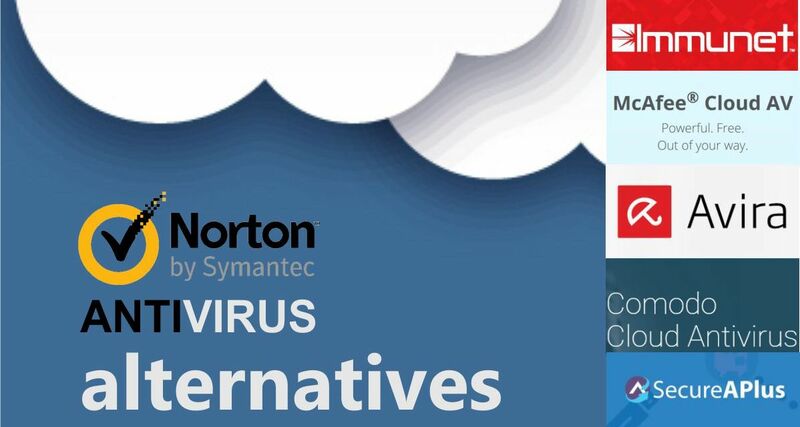 Well, this article explains Norton antivirus free cloud alternatives. Cloud based antivirus solutions have been introduced to computers on a global scale to target and detect a malicious program that has been installed on your computer. 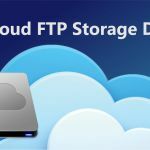 Now, every software installed on a computer has a file size, we know this, but the challenge companies face today is keeping their software as fast and as light as possible, while still maintaining optimum performance. Then the cloud was introduced. 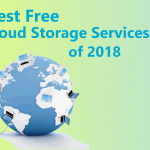 This would mean all scanning is done from the cloud based servers – your computer can relax and enjoy the free disc space. 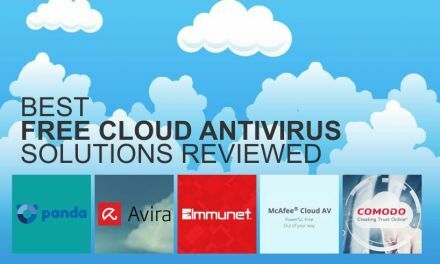 When it comes to choosing the best free cloud antivirus, feel free to check out our review of free cloud antivirus solutions. Norton Antivirus is a paid antivirus software for your Mac or PC. This program’s main features include defense against viruses, spyware, malware and other threats, as well as safeguarding your online transactions and filtering spam emails. The problem here is that all this is run off your computer, using your space and your CPU, not to mention you have to pay for it on top of that. 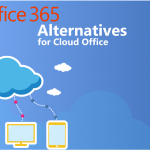 Free cloud antivirus services can offer very similar, if not better results. 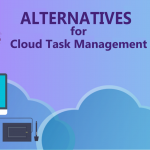 Most of these cloud services rely on a cache of active malware signatures when your computer is asleep – this is when the elimination process begins. 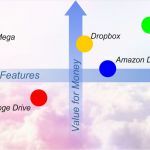 A lot of these solutions are free, but come with in-software purchases, for example if you’d like a full scan of a specific program or feature on your computer or would like to defragment your hard drive as an added extra – it may end up costing you. This is just how a company makes money, no harm done there. Why do we choose Norton Antivirus Basic plan for features comparison? The main reason we choose any brand, and this is a very well known reason, is due to the name. The story behind the brand name, and the preference consumers have when it comes to choosing the coolest, most efficient brand on the market right now. Most Norton consumers choose the antivirus basic plan, which allows the defense amongst online threats, it safeguards your identity and online transactions, as well as utilizes one of the largest intelligence networks to spot these threats before they can infiltrate your computer. Come to think of it, isn’t this what the free cloud antivirus solutions offer, too? Without the need to pay for an added bonus? Providing industry-leading protection against viruses, malware, and online threats. Norton Antivirus is safeguarding your transactions and online identity. Using world-wide global intelligence as a weapon against these threats. 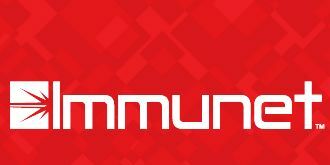 Immunet offers fast, online, and reliable protection via community cloud. Basic detection of bots, viruses, worms, trojans, spyware and other malware. Ability to scan and protect files, and quarantine those files infected. The cloud feature means your computer runs more smoothly. Has the brand name behind the software, and is part of a world-class antivirus software. Minimal impact on your computer performance, so you won’t know you’re being protected. Cloud protection is implemented into your existing free antivirus, which strengthens your protection. 99.99% detection rate is achievable, with a 0.1 second upload to the cloud. With Avira Protection Cloud each virus is logged, like an encyclopedia, to prevent the future contamination of files. Malware protection delivered by free forensic analysis. A simple and easy to use interface means you can sit back and relax while Comodo does the tricky stuff for you. Real time protection means you’re constantly monitored for potential threats, and are notified immediately if anything were to happen. Universal AV – 12 cloud antivirus engines in one! Therefor higher detection rates. Full application control means any untrusted processes will be put into a state of lock while you identify it as trustworthy. Offline mode means you can protect your computer even when you’re not connected to the web! Norton and Immunet are both very good softwares when it comes to identifying and immunising threats located on your computer. 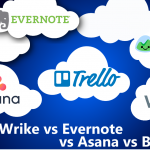 They are very similar when it comes to features, such as safeguarding transactions, protecting online identity, and using scanning technology to detect files and threats posed to your computer. The main difference between the two solutions are the price and the file size. 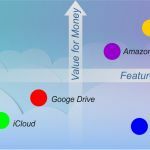 Immunet is free and requires little space to run as it is primarily cloud based, whereas you can pay for Norton Basic Antivirus and receive the same amount of features but with the defect of having to use up some of that valuable computer space! The one thing consumers love about Immunet is that it uses word wide global intelligence as a weapon against potential threats and viruses, so you know you’ve got the best possible chance of having a safe computer. The best thing about Mcafee Cloud AV is that you hardly know it’s running and protecting your computer. It’s a very behind-the-scenes software, but still packs a killer of a punch when a virus or threat is detected on your computer. The fact that the program runs in the background and is primarily cloud based means your computer runs a lot more smoothly, which the same cannot be said for Norton, as the software installs little reminders that pop up on your computer every so often to remind you to clean out or scan your computer for threats. Something consumers don’t want to be reminded about, as it inconveniences them from their primary purpose for being active on the computer at that time. 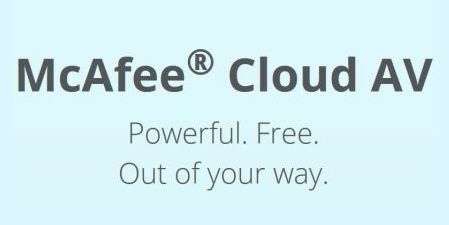 Mcafee also has the name behind them, much like Norton does, although you get a lot more efficiency with Mcafee. With Avira, you can get the full antivirus experience for free while still using your other free antivirus software. If you already have an antivirus software installed on your computer, then you can implement Avira with that software as an added bonus to further secure your computer and its files. Whereas with Norton, you can only use their technology to protect your computer and its files. Furthermore, Avira offers a 99.99% detection achievement rate, with a 0.1 second upload to the cloud servers. Norton on the other hand does not offer a percentage and cannot upload anything as they have no cloud based server. It’s all built in. Each virus that Avira identifies is logged in their archives, much like an encyclopaedia of viruses and threats. This helps the software learn how and where the threat was detected and creates more urgency in protecting that specific file as the threat is now known. It also teaches the software how to protect against further threats that are being released on a day to day basis. 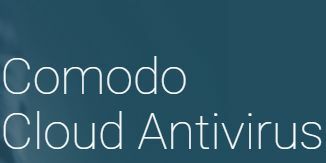 Comodo offers free forensic analysis tools with their software, which is incredibly sophisticated and essential for businesses using the cloud or businesses susceptible to threats online. The user interface is similar to Norton, very easy to use and free of fuss. Much like any other software, you are notified immediately once a threat is detected. 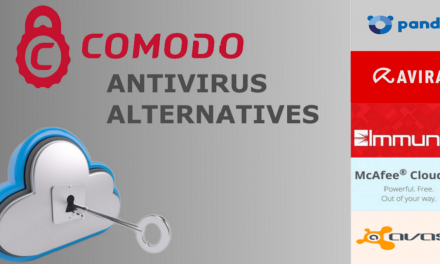 The main difference between these two solutions that Comodo offers that extended sense of protection with their forensic analysis (which is 100% free), whereas with Norton, you can expect basic to advanced modes of protection depending on how much you’d like to pay. Norton works with one antivirus engine, it’s as simple as that. 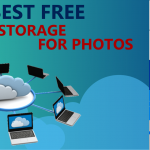 SecureAPlus, on the other hand, works in the cloud with 12 other antivirus engines to provide top notch security to your computer/files. This means you’re guaranteed higher and faster detection rates, knowing you have twelve engines working together in one simple software (that isn’t taking up any space on your computer!) Furthermore, once any dodgy or untrusted processes detected will be quarantined until you determine whether its safe or not. For example if a specific virus only targets your computer on startup, SecureAPlus will catch it and stop it before it harms anything. You can get a similar type of feature with Norton in their paid advanced plan. 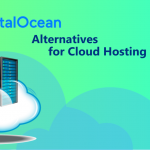 Something that’s important when it comes to cloud based antivirus softwares is the idea that you can protect your computer without having to be connected to their web servers. This is where SecureAPlus can save the day – this software comes with an offline mode, which means you can protect your computer from threats day or night, connected to the web or not connected. It provides round the cloud security. Norton isn’t the only antivirus software out there, we now understand the fundamentals of cloud based technology and the benefits it poses to consumers and software developers. 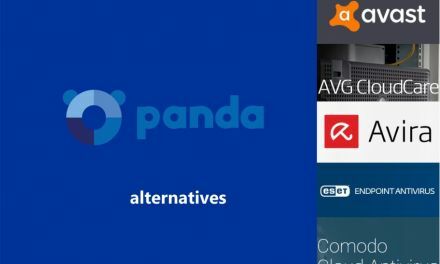 Cloud based technology is becoming more and more common, and it’s about time antivirus softwares take advantage of this by implementing it to help boost their consumers’ security. 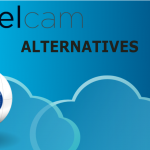 So why not try one of these suitable alternatives to Norton and see the benefits for yourself?